So you want to learn how to sew like a pro? Your iPad can teach you how to do just that as long as you pick the right app. 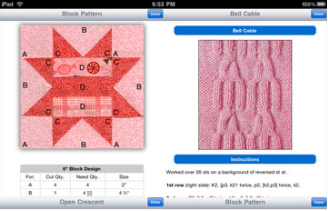 HandiCraft for iPad is one of few apps that will provide you with step by step instructions on how to achieve certain patterns. Who needs a book when you can get a dynamic guide on iPad? 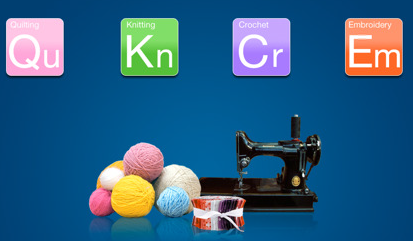 Handicraft covers quilting, knitting, crochet, and embroidery on your iPad. It provides you with enough illustrations and instructions to get started. The video lessons are a plus too. Of course, it does help that you don’t need to be connected to the Internet to take advantage of this information. 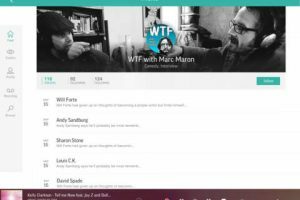 If there is a down-side to this app, you could argue that it’s the size of it. It can take up to 500 MB of memory on your device, so if you do not have too much memory left on your device, you may want to unload some of your other apps. Those of you who have a mid to top of the line iPad or don’t have too many apps should have no problem with this app. To sum it all up, this is a very decent guide for beginner or advanced crafters.